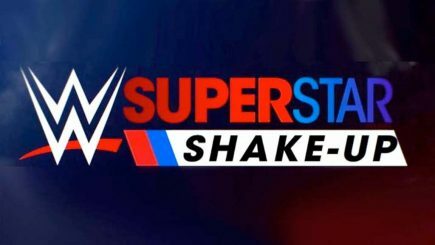 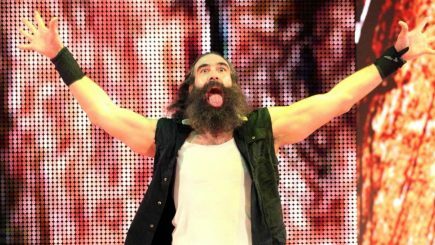 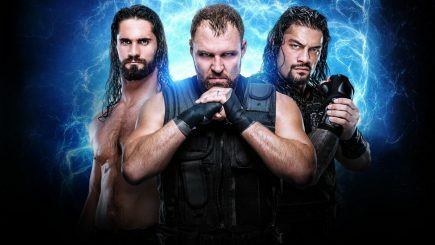 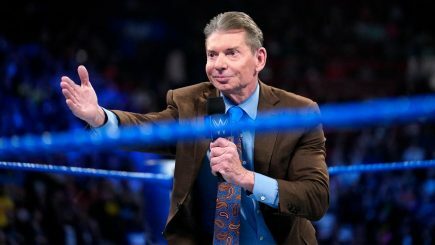 Tuesday’s edition of SmackDown Live featuring the second night of the Superstar Shakeup averaged 2,219,000 viewers on the USA Network. 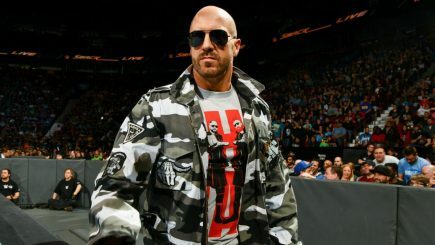 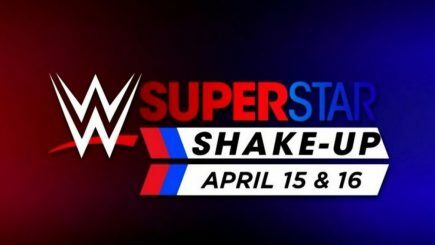 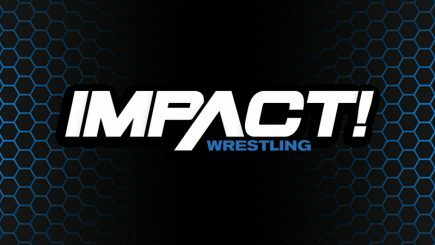 A full list of the talent moving to SmackDown after Tuesday’s episode and the second straight night at the Bell Centre in Montreal for the Superstar Shakeup. 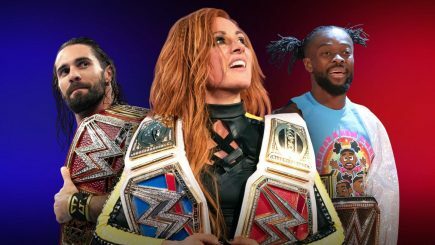 On Monday night, it was the first night of the annual Superstar Shakeup with Raw and SmackDown Live taking place from the Bell Centre in Montreal, Quebec. 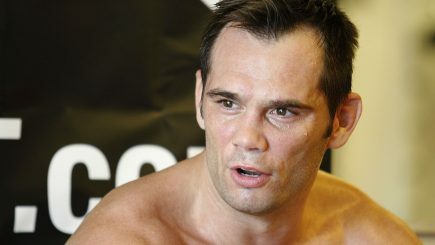 On Saturday’s UFC 236 broadcast, the promotion announced that Rich Franklin will be inducted into the UFC Hall of Fame as part of its Pioneer Wing. 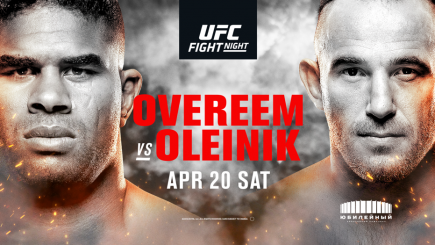 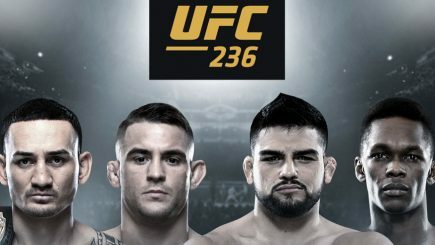 John Pollock’s coverage of the UFC 236 pay-per-view from Atlanta featuring Max Holloway vs. Dustin Poirier for the interim lightweight title and Kelvin Gastelum vs, Israel Adesanya for the interim middleweight title. 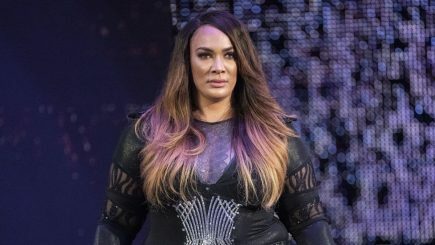 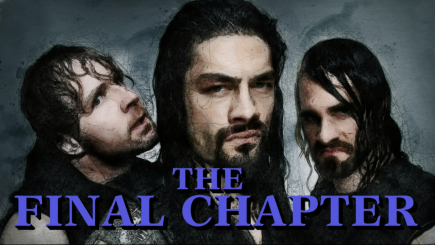 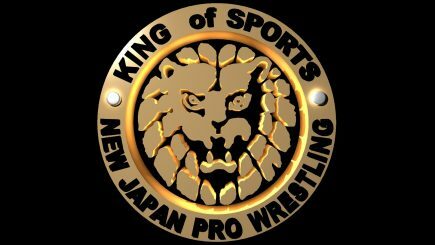 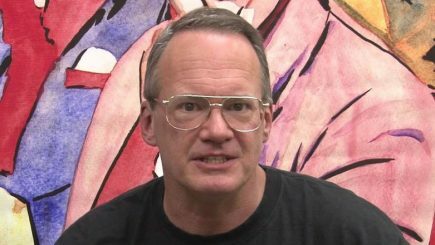 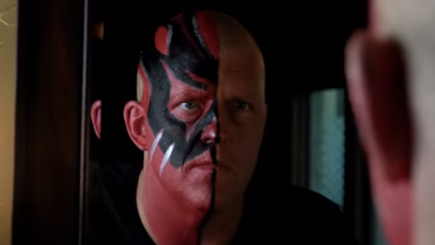 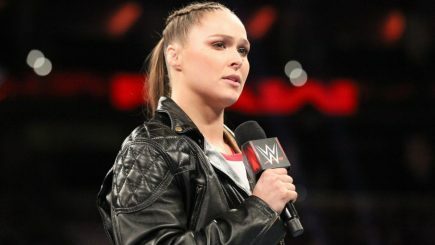 Nia Jax to undergo double knee injury, more WWE injury news, Darby Allin joins AEW, T.J. Dillashaw issues a statement, Dana White on Cormier vs. Lesnar & more.